Leigh is joined by Aaron friend of the show, and better known as AzzyChill on YouTube (as well as other social media places). Obviously, as we have a new friend on the show, Leigh decides to spend MUCH time working out why he doesn’t sound like the place he is from. First off, a pause for some important housekeeping news: Much Love to Tashabella at a difficult time, and said news that Erik Lanigan has died (last year, but the news is just breaking of it). Meanwhile, Leigh believes that Aaron has a Twitter “problem” – and we prove this with science and research. 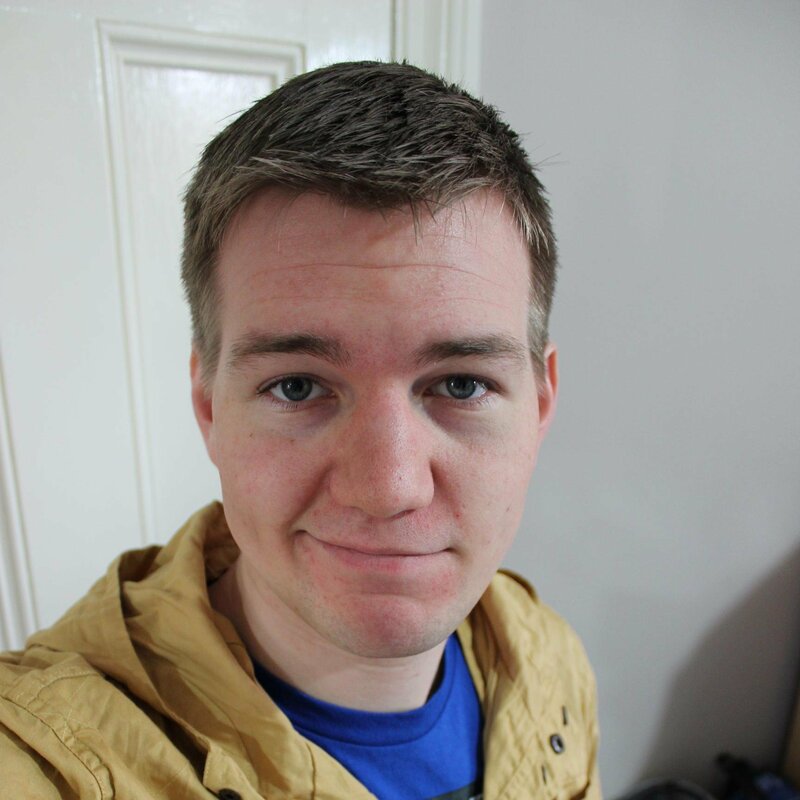 We also finally find out why Aaron started his YouTube channel – plus we pose the question of why do some Young British (boy) YouTubers “make it” – while others don’t?! Which then begs the question, would Aaron “sellout” if Acme Inc shoved him some dosh? Also, Dirty Boxers has a new store, where the T-Shirts are now up to 46% cheaper than original supplier Zazzle – http://store.dirtyboxers.net/t-shirts-hoodies/. Aaron is still with us. Leigh tries to peer-pressure Aaron, and fails. Tory joins us with a delightful story. And Ben can’t be bothered, so Leigh & Tory try and cope without him. However, Leigh is concerned that Tashabella and MCS Matt are flapping back to Sir Darryl’s show. Because of this rudeness, Leigh is going on strike. Brian is told off for being a stalker. It’s been a hectic weekend with Leigh and his depression setting in. Had to arrange an emergency doctors appointment, as well as get a check-up with friends. He has also been shopping for motorhomes. Also, where has Erik Lanigan gone? Leigh is taking FULL responsibility for a naughty, bad thing, that happened on Saturday with some of the fellow scout leaders. Sean C. Flaherty Busted Car Tail Lights While Naked. William “Billy” Cantrell Stole Human Ashes Thinking They Were Cocaine. 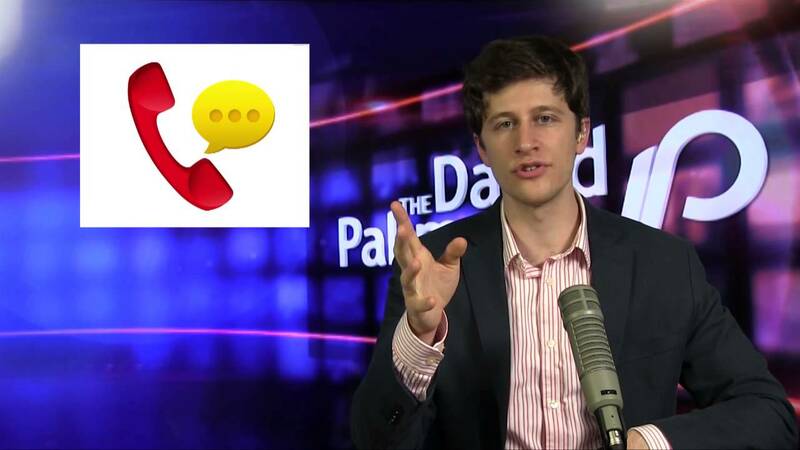 Meanwhile, David Pakman Show [friend of the show] stealing content from us: Video. Important business that needs to be covered. FAKE Joe de Max?! How to fix Skype – play music! Last line of the Steve Jobs book. Festmas stuff. Trying positive thoughts. Random noises from Joe. Top Gear Christmas Special. Has Top Gear jumped the shark? James May rants about stuff. T-Mobile vs Orange. Twitter campaign to replace James May with Leigh on Top Gear: Tweet @richardhammond and @BBC_topgear. Steve Jobs Statue [image]. Logitech Cube Mouse [image]. Steve Jobs Action Figure [image | Inicons]. Star signs for 2012. John Coles calls in to the show about Comet counterfeit Windows recovery disc. We want to buy Kodak. On Extra Dirty: A Train Wreak, Extreme Cheapskates, Cripple Mum breaks in to the Studio, John Coles ‘rapes’ a Lego MiniFig with a pencil. PayPal ‘made eBay buyer destroy’ $2,500 violin after it was ‘deemed counterfeit’. Leigh is sorry. ‘Push the red Button’ rant. BBC logos. Old people watching Coldplay ‘Live’ on BBC Radio 2. BBC News Techno party and BBC Parliament. Currently Christmas ‘tip jar’ prevents Leigh from doing a show for the week. Dan from the Radio Dan show calls in to complain about taking time off [mainly because he is jealous]. GitmoSlave calls in to TRY to come to Leigh’s rescue – but fails. “Crwanking with a Christmas Tree”. Other suggestions for donations. MCS calls in for a chin-wag too. 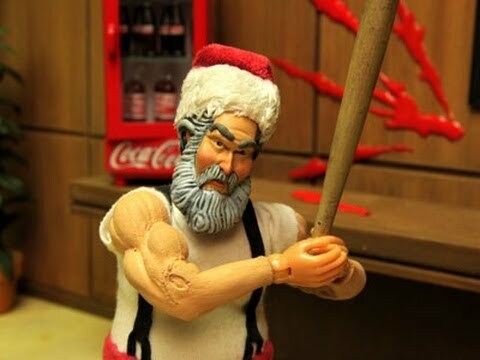 Robot Chicken: Santa Claus vs Coca Cola [video]. How to tell the difference between Adam Curry and Queen Elizabeth II. Erik Lanigan and Leo Laporte [commonly known as Lanigate] is back! [new video]. Geeky Things is coming in January. Google ‘loves’ Firefox. On Extra Dirty: Sir Jimmy and MCS come on to talk about why underage people are being allowed to listen this show. Might be the only live show today? Concerns about Splinter in the chatroom… We need to help him become a proper student. LoneSQRL wants to start a conversation, without phoning in to the show?! Twitter feedback. Lot’s of hate mail about Leigh’s comments about TWiT since yesterday… Mr Oil is happy… Loose connections with All Digital Radio and No Agenda Stream [turns out later that USA had power-cuts]. A general chat about Thanksgiving and Religion. MORE feedback from Tim. Mr Oil steals Leather Jacket from Kevin Rose. Tony the Batty-Boy Tony calls in too. Nigerian FBI email scam.